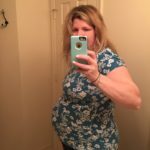 Thoughts and Feelings – I am feeling really, really great! 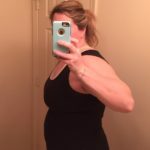 I’ve gotten some really awesome workouts in, I’m enjoying salads, veggies, and lots of protein, my sweet tooth is pretty non-existent, the baby is sitting much lower, and I’m actually sleeping well. 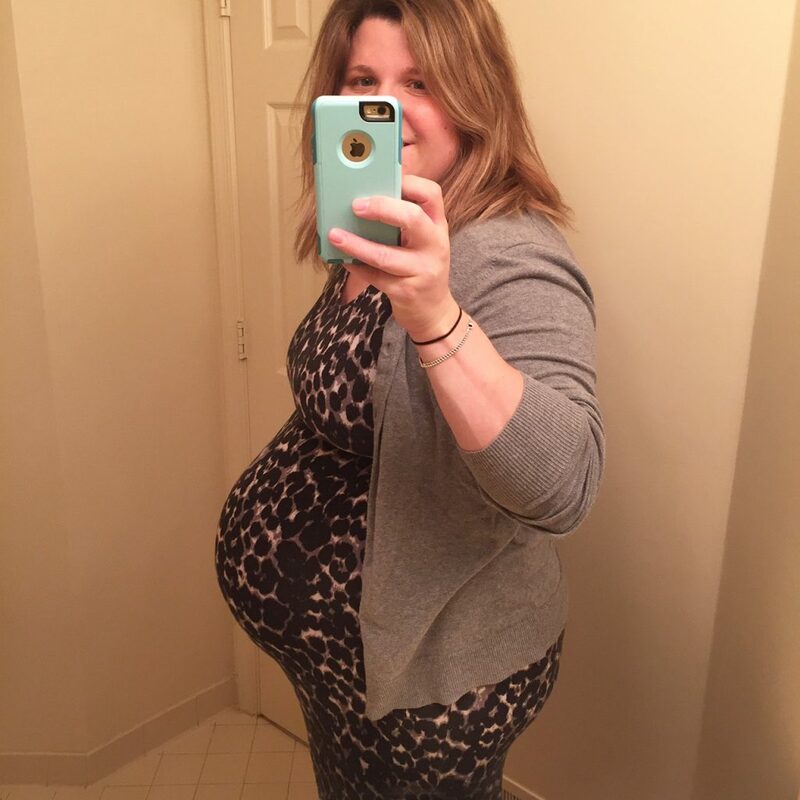 I probably just jinxed everything, but hopefully, I’m in my final days of this pregnancy. Again, I probably just jinxed everything and I’ll be a week overdue, but still. We’re so ready to meet this baby! My mom arrived on Thursday, the house is as ready as it can be, we still don’t have a name for the baby but we will, and Magnolia is appropriately acting like a little firecracker right before the 4th of July. Going into week 39, we have zero plans. We have no set plans this weekend, which I love, and we have no set plans for the week ahead. And I have every intention of leaving it that way. I do want to run by Costco, eat shrimp and corn on the 4th of July if I’m not in labor, and rest! I will definitely miss sleeping after the baby arrives, so I’m trying to really rest before my days and nights are rocked. I just feel so much better going into this delivery than I did last time around. Sure, I’m nervous, but it’s just nice having a better sense of what’s to come. I’m really hoping for a shorter delivery than last time, but it is what it is! We were really hoping the baby would sit tight until July, so as long as I make it through today, we’ll have a 7/17 baby! It just feels good to be at this point, to potentially have some relaxing days ahead of us as a family of 3, and to welcome this baby sooner than later. Movement – He is still very active. Our ultrasound tech on Thursday was really excited about his movement. I’m pretty uncomfortable at times, but that’s par for the course. 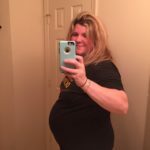 Symptoms – I’ve had some groin pain here and there, but my doctor has zero concerns and said that’s just part of the glamour of pregnancy. Other than that, no real labor signs. I don’t think I’ve had contractions, but I’ll admit, I kinda forgot what they feel like. My body will remind me quickly though, I’m sure. 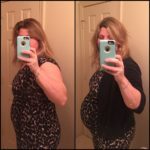 Appointments – We had an ultrasound and my 38 week appointment on Thursday. The ultrasound was great, the baby is healthy, and the doctor had zero concerns! My OBGYN appointment was also very good and we talked induction. I have an appointment early next week and then we’ll decided whether or not to induce some time after 39 weeks or to just wait it out. 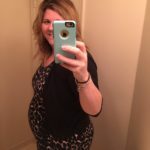 I am hopeful the baby will just come naturally, but I understand them not seeing the need for me to hit 40+ weeks since he’s measuring a week ahead. 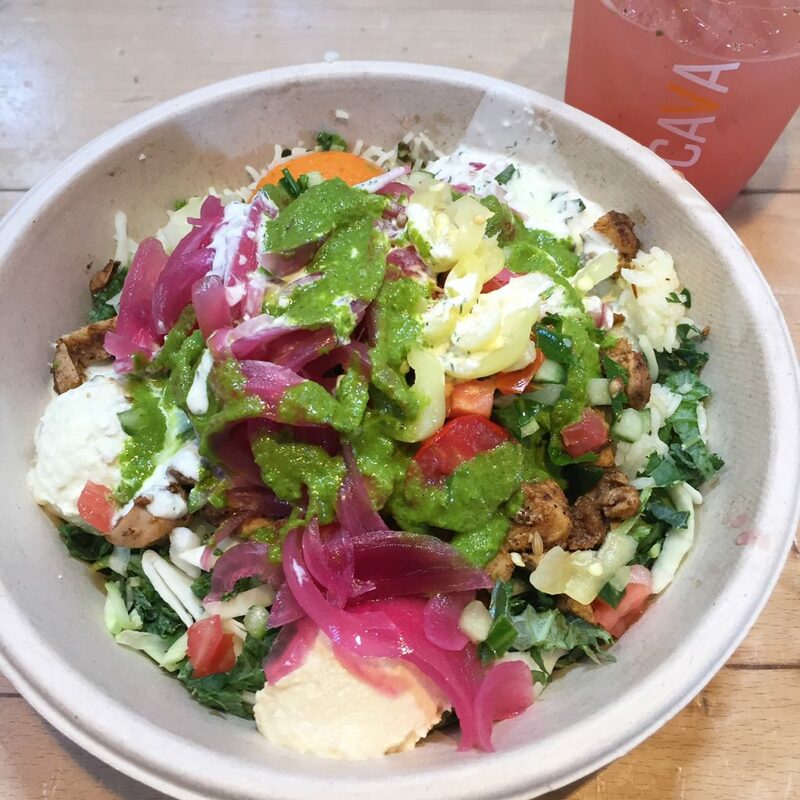 Food Cravings – I’ve definitely been craving big salads, Cava, and Mexican food. I’m also really looking forward to a shrimp boil and corn on the cob if I’m still pregnant on the 4th of July. Saturday – Lots of walking! 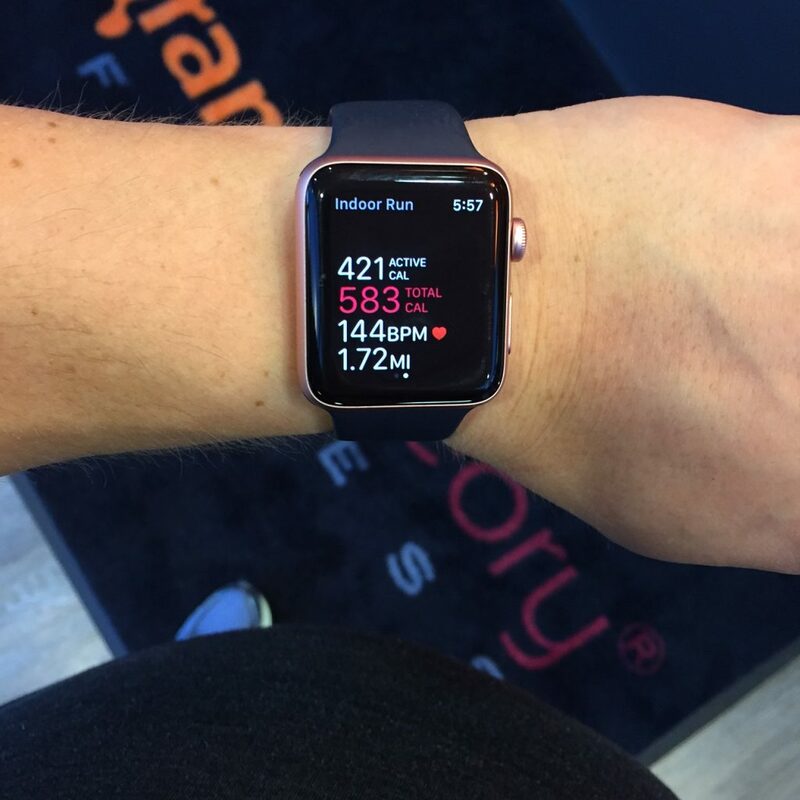 Sunday – Lots of walking! Wednesday – Lots of walking!